DMA Groupe is on the rise thanks to the unique skills of various units located together on a single site: boilermaking, machining, engineering service, after-sales service. The integrated electrical engineering/automation design office was a new step forward for the company, and currently employs four automation specialists. Adjustment and commissioning of automated machines. According to your specification, it can adjust your specific requirements in terms of operation, HMI (Human Machine Interface) and appropriate work rates. This special ability has enabled us to reinforce our teams, just as the Mechanical Design Office did, with a Project Manager, who supervises your projects in liaison with the other departments. This PM will help you upgrade your equipment and carry out tests if necessary, and will monitor the commissioning of your equipment. 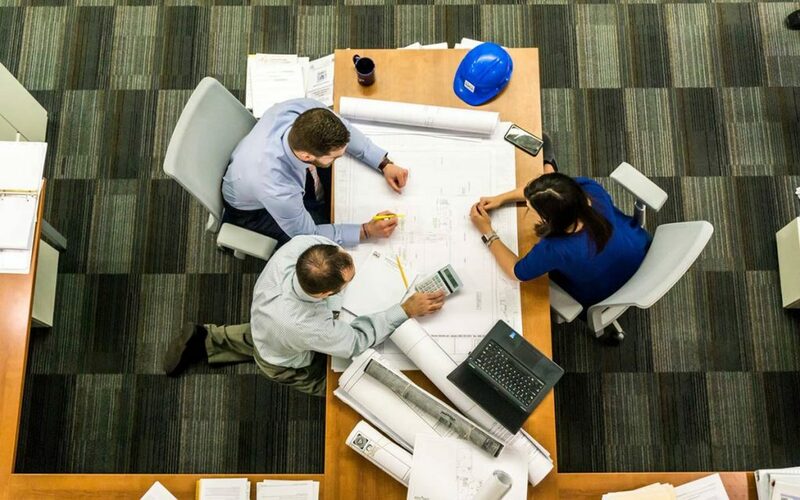 At each phase of execution of your project, people are crucially important, because good relations with you, the customer, allow us to better pinpoint your requirements. DMA Groupe is here to stay, and has enjoyed an international dimension ever since the creation of its design offices: 25% of our production is now exported, and involves increasingly innovative projects. Many partners have joined us, in equally varied business sectors, which allows us to grow along with them.